Household Aluminium Ladder, Household Step Ladder,Household Folding Ladder,Aluminum Folding Ladder, Aluminum Step Ladder,Household Ladder. 2.step ladder with Non-slide rungs,adjustable height. cable be folded to store,easy take. 3.light weight,high strength,compact and competitive price. 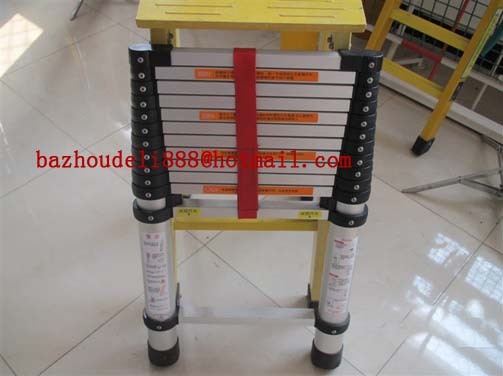 4.we are professional ladder factory,and hot sales all the world. 6,shrink wrap package or other package are available.